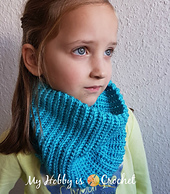 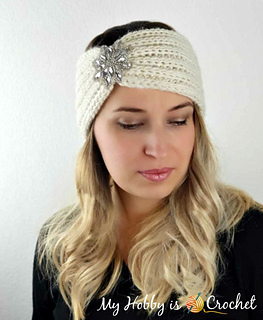 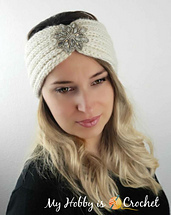 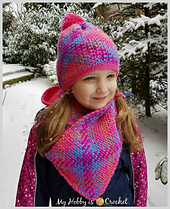 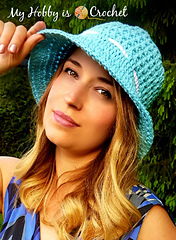 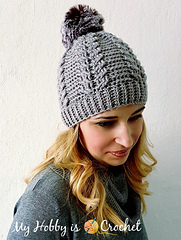 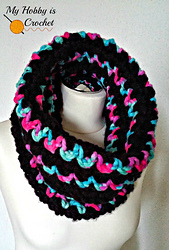 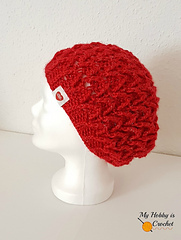 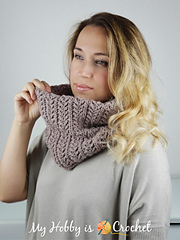 My name is Kinga and I am a crochet addict, living in Germany with my beloved husband and our 3 small children. 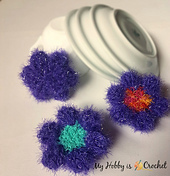 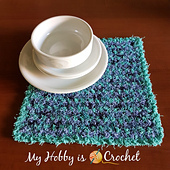 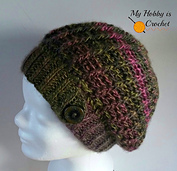 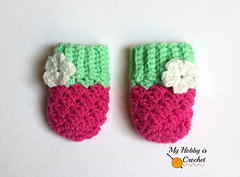 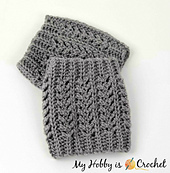 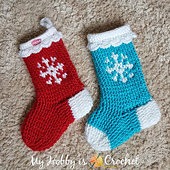 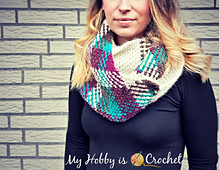 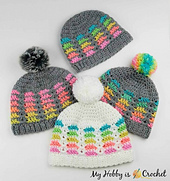 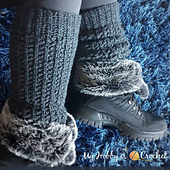 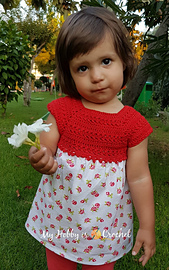 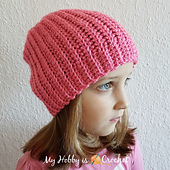 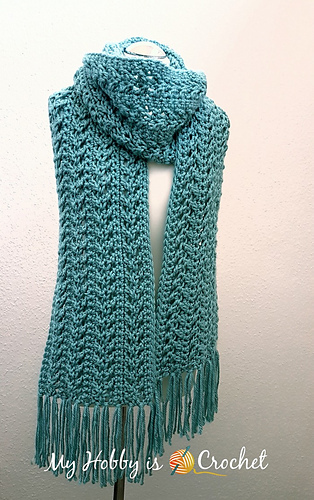 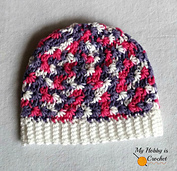 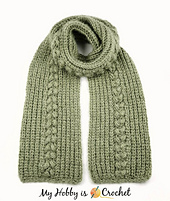 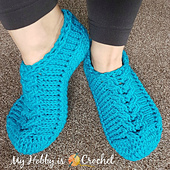 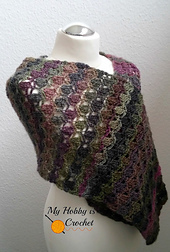 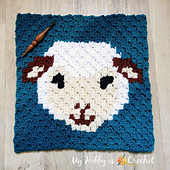 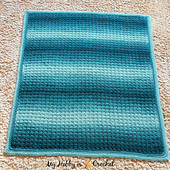 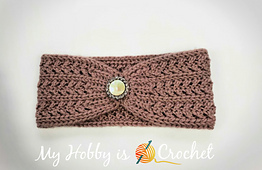 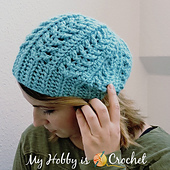 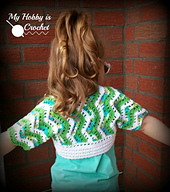 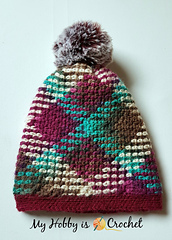 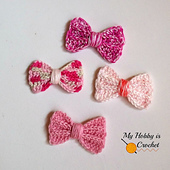 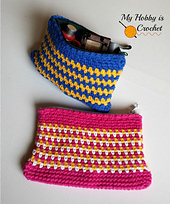 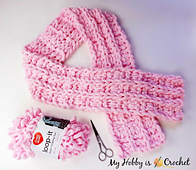 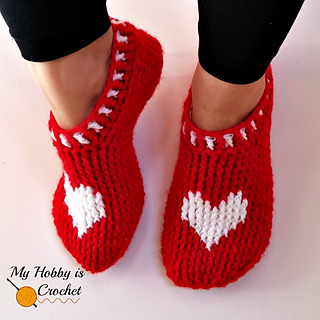 My blog My Hobby is Crochet is my own little corner of the internet where I share my free patterns, tutorials, projects and many other crochet related posts. 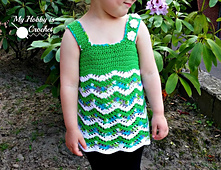 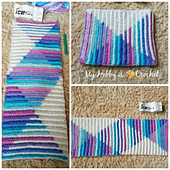 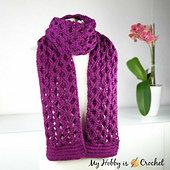 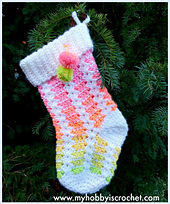 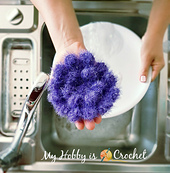 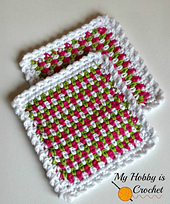 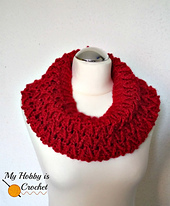 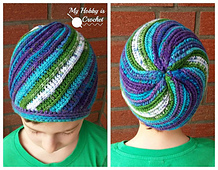 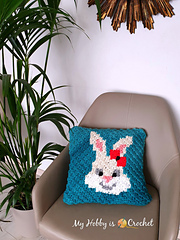 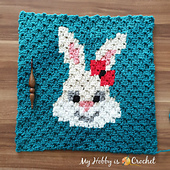 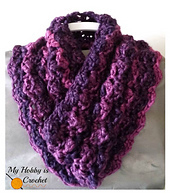 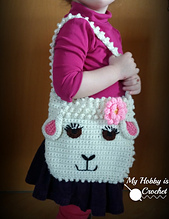 Share your projects and get advice in our “My Hobby is Crochet Community” - Facebook Group! 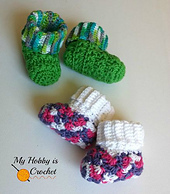 We have also a Ravelry Group My Hobby is Crochet!